September will soon be here and at Abele, we hope that you’ve enjoyed a wonderful summer full of fresh fruits and vegetables from your very own garden. It will soon be time to harvest the remainder of your bounty and prepare your garden for cooler weather. We’ve had some cool days, as well as some warm days, but autumn will soon be here and colder temperatures will prevail. 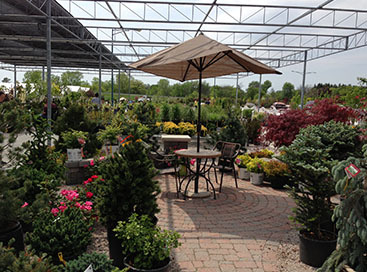 If you’re looking for end-of-the-season greenhouse supplies, we hope you’ll stop by our garden center in Saginaw. 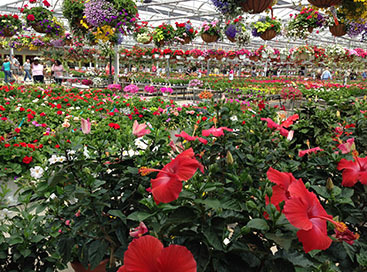 As your supplier of greenhouse supplies, Abele enjoys meeting people that have a passion for gardening and all things that grow. Producing your own food is a wonderful tradition, and we enjoy seeing generations pass those traditions on to the next one. If you need assistance or advice on how to best prepare your garden for autumn and winter, our knowledgeable team is always ready to help. 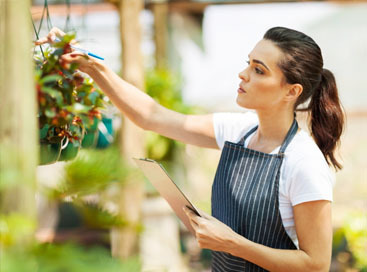 With our products and service, your garden will weather the winter with ease, and be ready when spring finally rolls around once more next year. 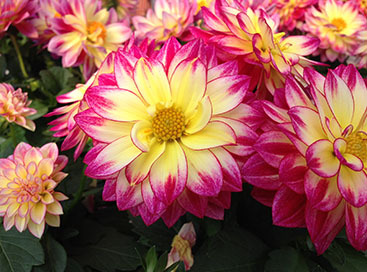 We often host events and offer great specials in our garden center. Between September 5th and 12th, our Proven Winners Butterfly Bushes in a three-gallon container are marked at 30% off. These will be available only for a limited time, so come get one while they last! And as always, if you have a friend or family member that spends all spring and summer in their garden, surprise them on the next special occasion with an Abele gift card.